Although you can already find some terrific discounts on 2018 yacht charter holidays on our Early Booking Deals Page, you can expect even more exciting deals. Keep your eye out for these limited-time offers, which go live during our week of Cyber Monday and Black Friday Travel Deals Sale later this month. A holiday spent traversing the calm seas of the Mediterranean on a traditional gulet is an experience like no other. 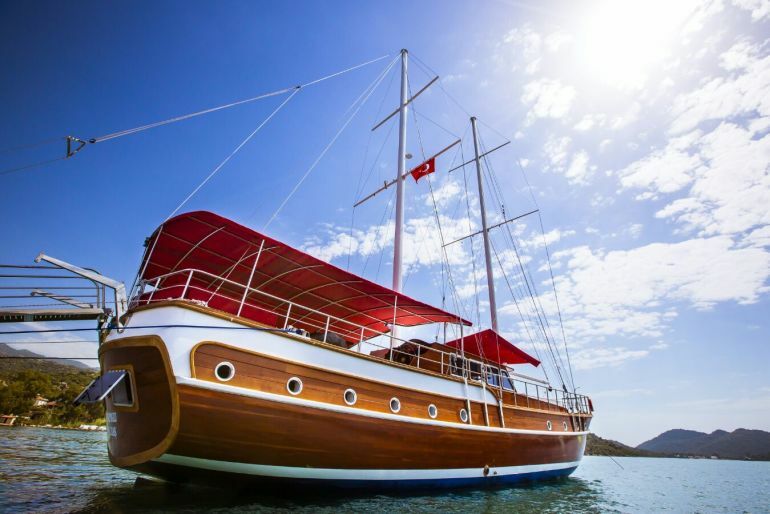 Perfect for kids of all ages, a gulet charter allows you to visit islands and admire inspiring coastal destinations in a fashion like that of older times. 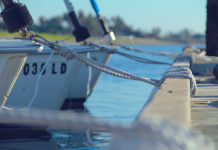 You’ll feel like a world explorer sailing on one of these majestic and finely crafted gulets. During our Cyber Week, you can enjoy this holiday experience with an extra special discount. Discover the beauty of one or two of the Mediterranean’s most enchanting islands: Corsica and Sardinia. 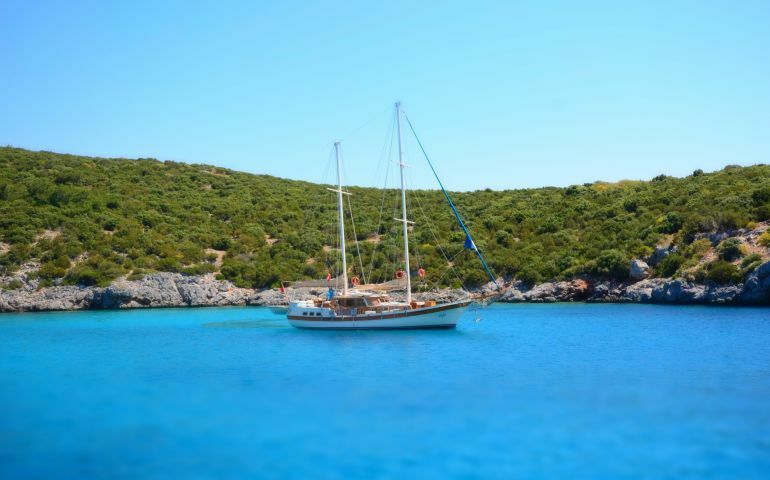 Save 5% on this gulet charter during our Cyber Week Sale. Enjoy a day cruise in Turkey for as little as €450 a day during our promotion. 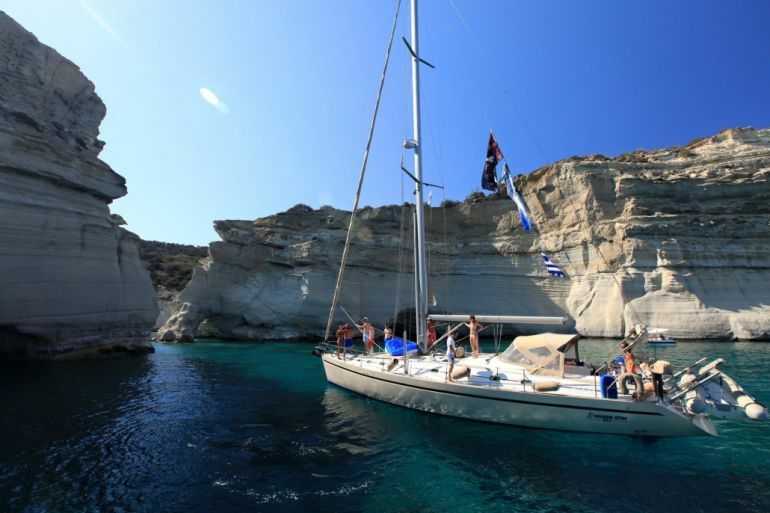 Set sail from Athens or Alimos and get an additional 10% off already discounted sailboats in Greece. With over 1,000 islands set off the long coast of Croatia, it is no wonder why this country is one of the world’s top sailing destinations. 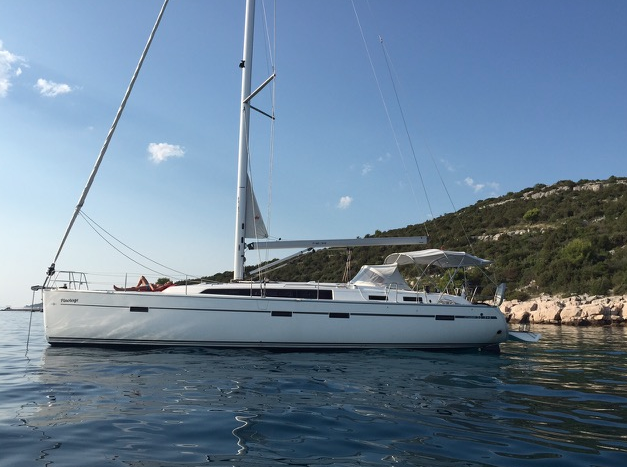 Learn more about sailing in Croatia with our guide and get ready for some terrific deals on boats in top locations like Trogir. Book your sailing holiday in Croatia and save up to 35% on select models. Can’t wait till November 24th? 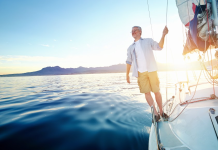 Take a look at our Early Booking Deals for discounts of up to 35% on sailboats, motor yachts and catamarans in our top sailing destinations. Get a taste of what’s to come this November on last year’s Black Friday and Cyber Monday Travel Deals Page.